Jennifer Allen received her BFA (2002) from the University of Alaska, Anchorage, and her MFA (2006) from Indiana University, Bloomington. 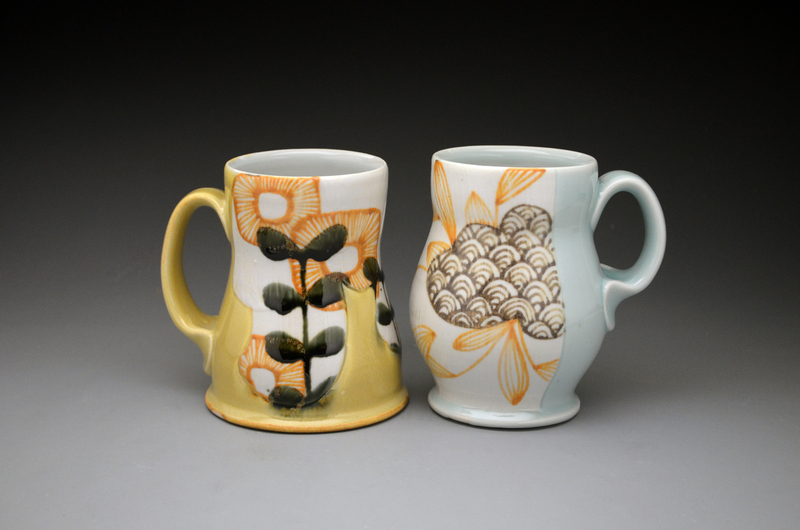 In March 2008, the National Council for the Education of Ceramics (NCECA) named Jennifer as a National Emerging Artist. Among other awards, she was the recipient of the 2006-2007 Taunt Fellowship at the Archie Bray Foundation in Helena, MT. 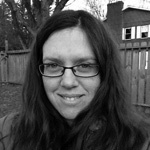 In addition to keeping a home studio, Jennifer currently teaches ceramics at West Virginia University in Morgantown, WV. To listen to Jennifer’s interview click here.